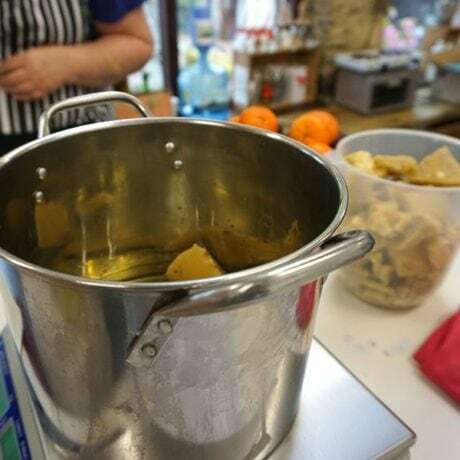 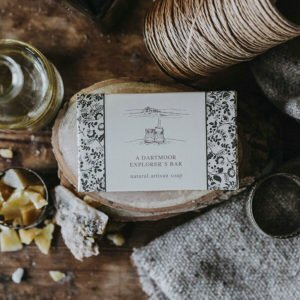 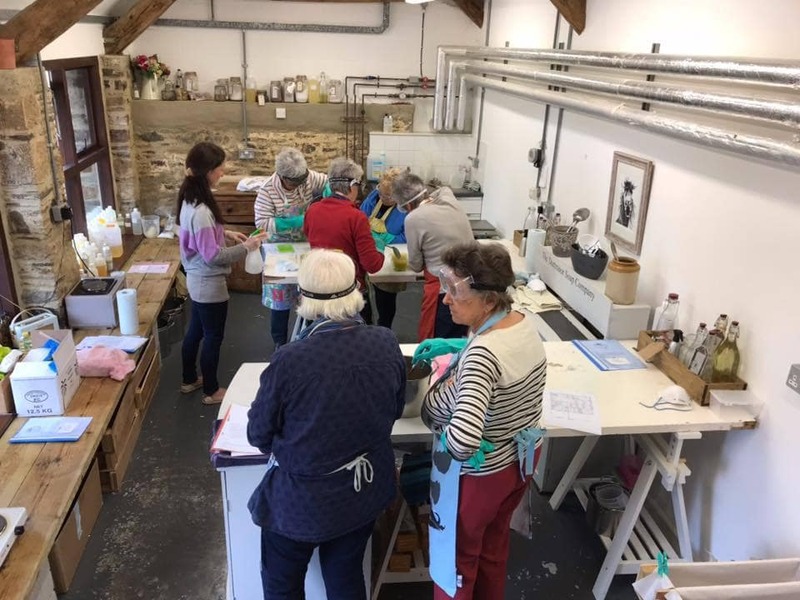 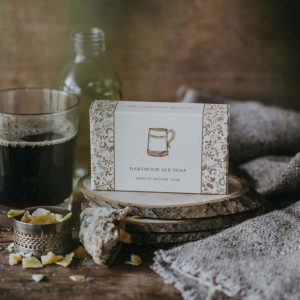 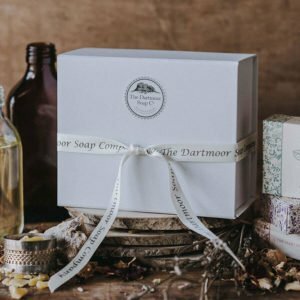 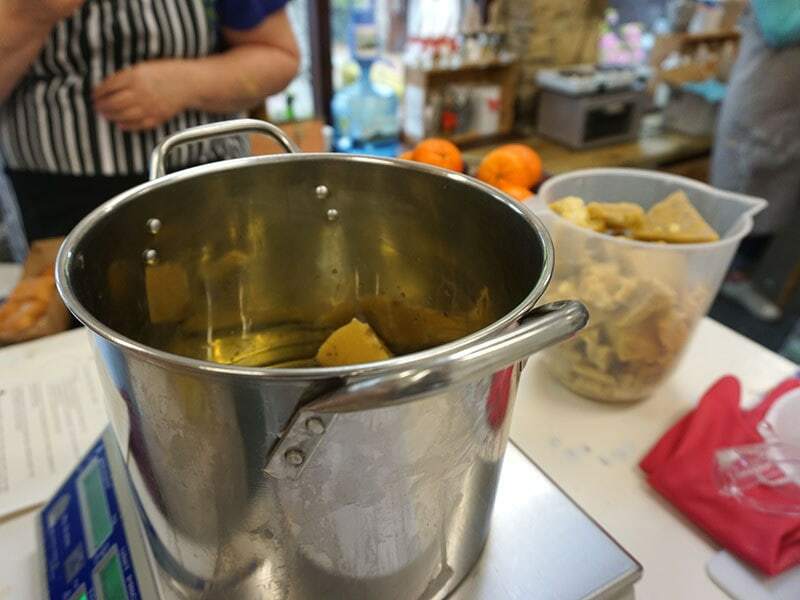 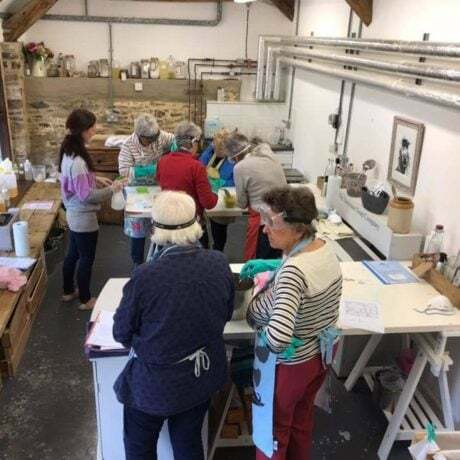 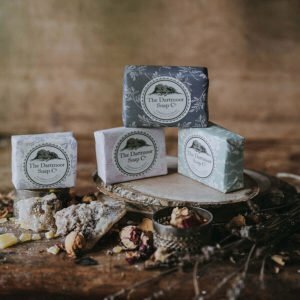 Give someone the gift of a day at one of our Dartmoor Soap School® workshops, learning how to make their own handmade natural soap. 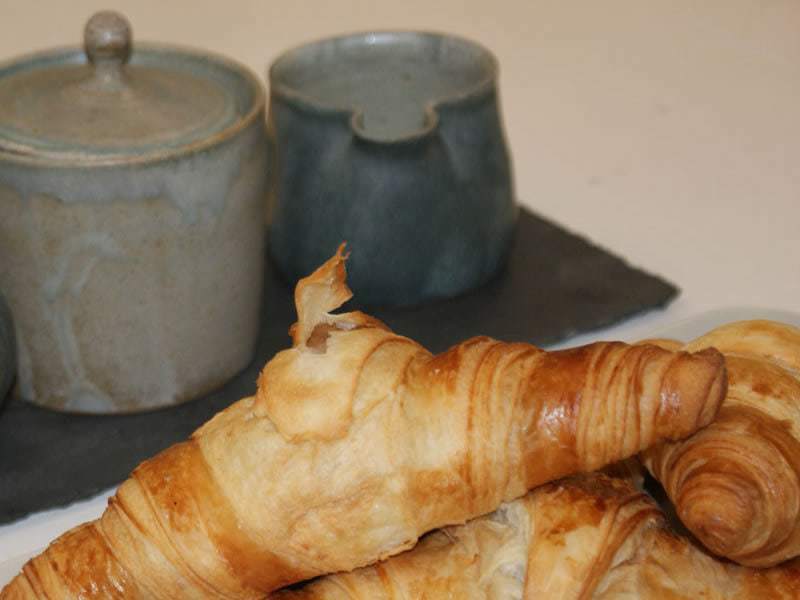 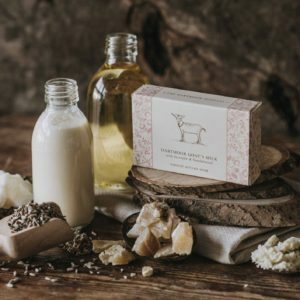 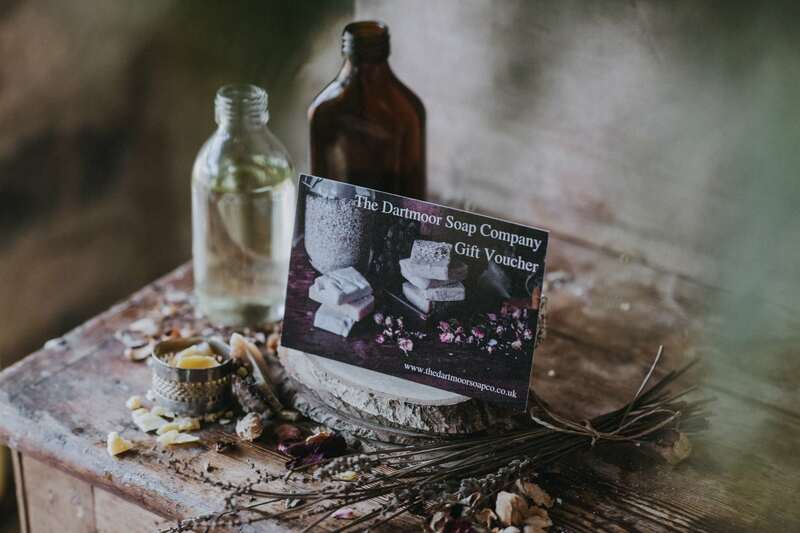 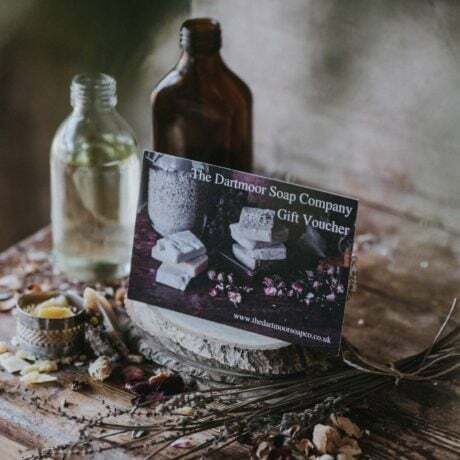 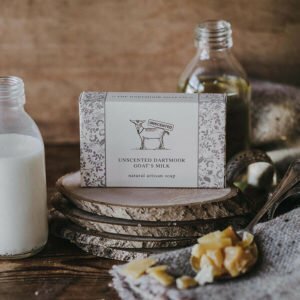 A gift voucher entitling the receiver to join one of our Dartmoor Soap School® soap making workshops. 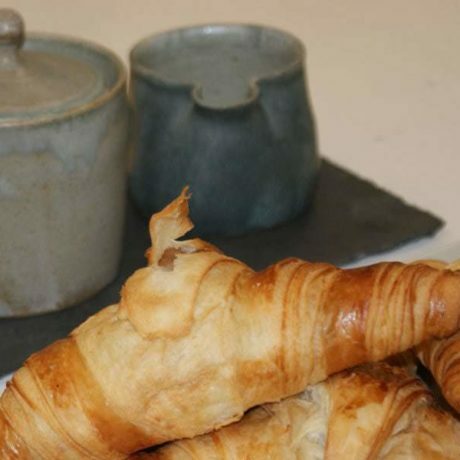 We will send the voucher to you, or to your chosen recipient, with instructions on how to book the course. 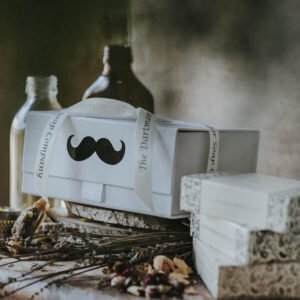 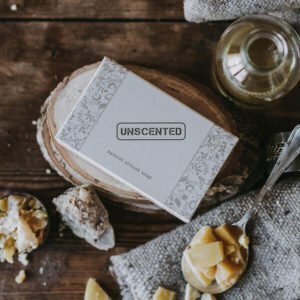 Postage is free – when placing your order, please use the additional notes box for any message or special instructions.